Landlords who are found guilty of renting out illegally dangerous homes may soon be required to give up earnings and income related to such following a recent court ruling that allows local authorities to use the Proceeds of Crime Act against landlords and their families who have been convicted of overcrowding of tenants into licensed rented accommodation. This can apply when there are convictions in relation to breaches of environmental health and safety, rented and licensed premises. If you are facing difficulties as a result of actions being brought against you under the Proceeds of Crime Act we can assist you with legal advice and support. 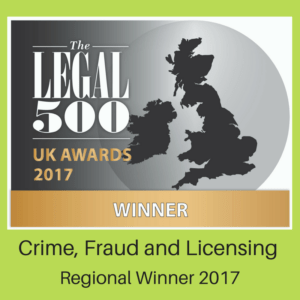 Our expert team of award-winning lawyers can provide you with the legal advice and assistance you need to minimise any Confiscation Order that may be made against you.